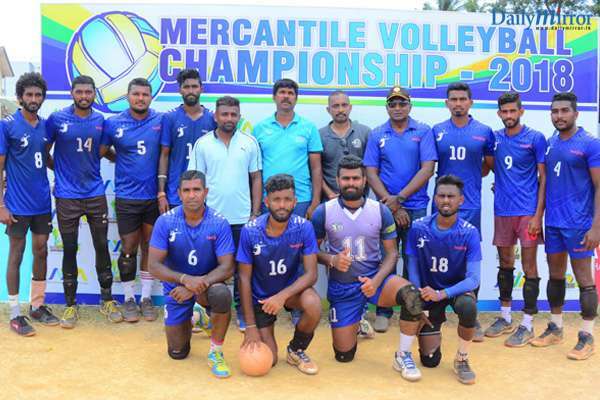 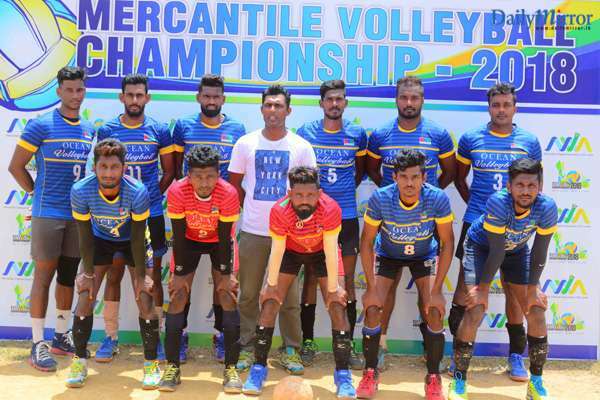 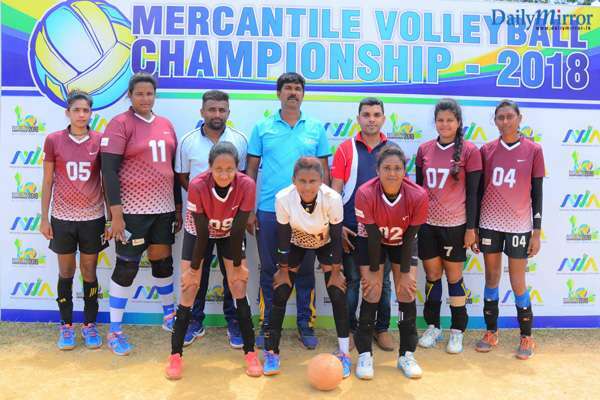 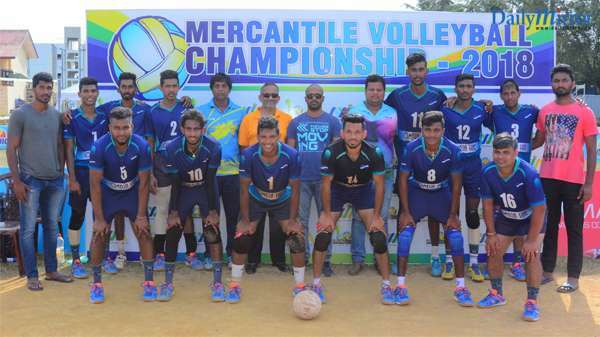 The final matches of the Mercantile Volleyball Tournament will take place on the 10th and 11th of November at the National Youth Services Council in Maharagama. 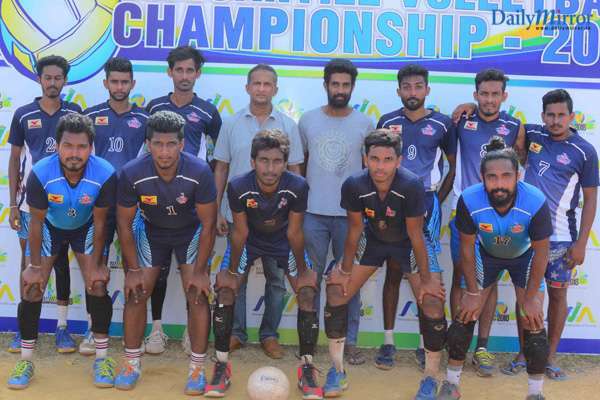 The tournament consists of three categories – ‘A’ Division, Championship and Super League. 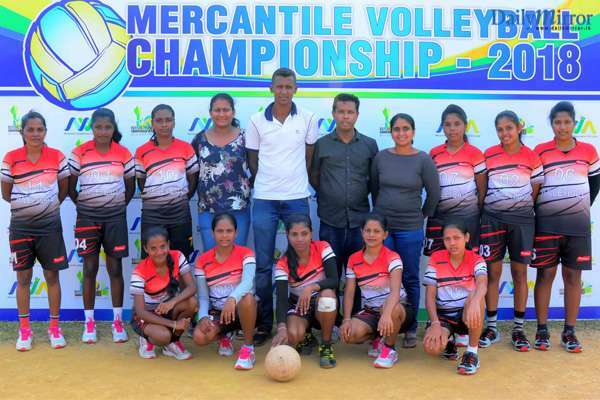 The prize money for the winning teams will exceed Rs. 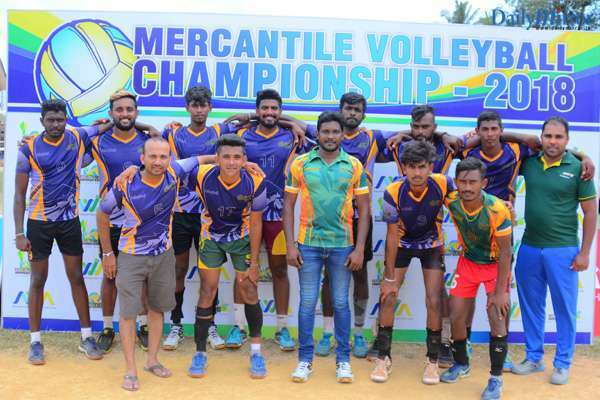 1.5 million, while the best players in the men and women’s categories will receive motorcycles and scooters respectively. 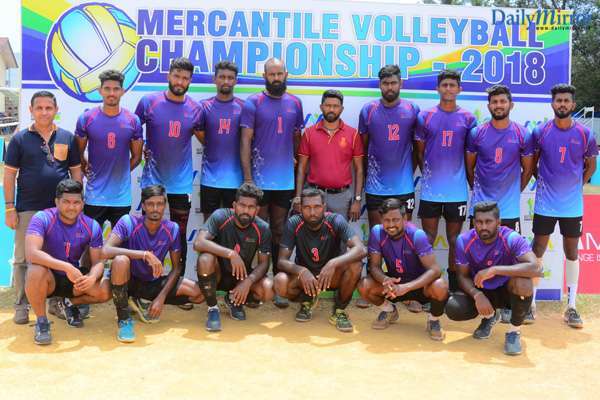 Trophies will be awarded to the winners and runners-up, as well as to the Best Player, Best Setter and Best Spiker in both the men and women’s categories. 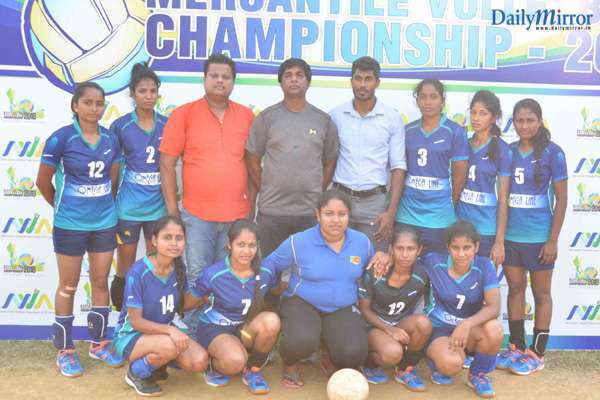 The final matches of the of the ‘A’ Division are scheduled to be held on the 10th of November with Maliban Biscuit Manufacturers Limited going up against MAS Unichela – Panadura in the women’s category, while Omega Line Sports Club faces Eskimo Fashion Knitwear (Pvt) Ltd in the men’s group. 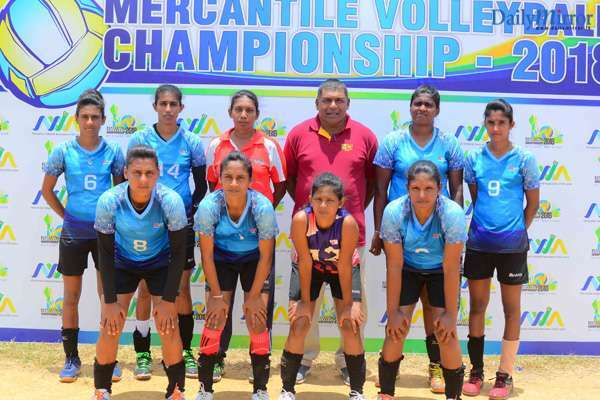 The 11th will see Omega Line Sports Club take on MAS Casualline – Mawathagama in the women’s category, and Ocean Lanka (Pvt) Ltd face off against Expo Lanka Holdings PLC in the men’s group, in the final Championship matches. 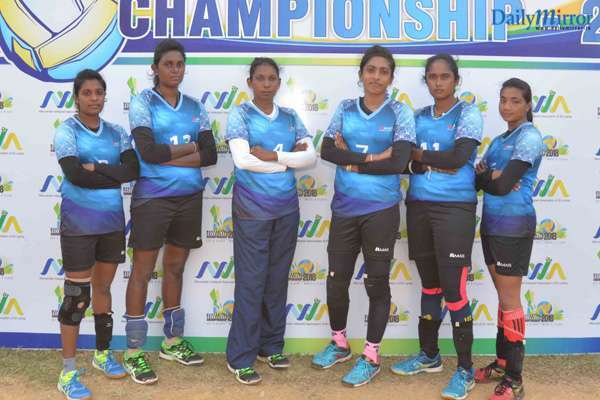 The Super League matches will also take place on the same day. 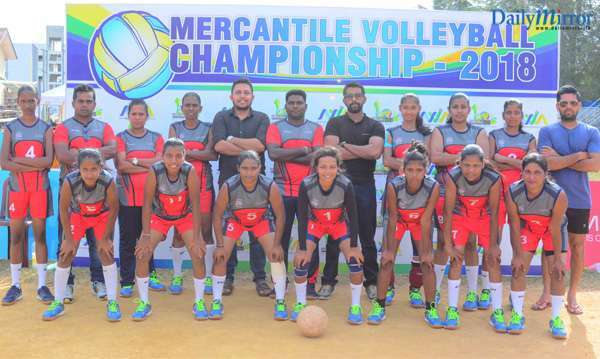 The women’s matches will be Brandix Apparel Solutions – Meerigama vs MAS Casualline – Mawathagama, while the men’s matches will see Teejay Lanka PLC battle it out against MAS KreedaLeisureline – Katunayake.